The Oregon State Bar (OSB) recognized three Willamette Law alumni at its annual awards luncheon on Nov. 7. The bar honored judges and lawyers for their contributions to their communities and the legal profession. The Honorable Beth A. Allen JD’96 received the President’s Membership Service Award, which honors attorneys for contributions made to the profession. Judge Allen has served on the bench of Multnomah County Circuit Court since February 2013 and currently sits on the Family Law Bench. 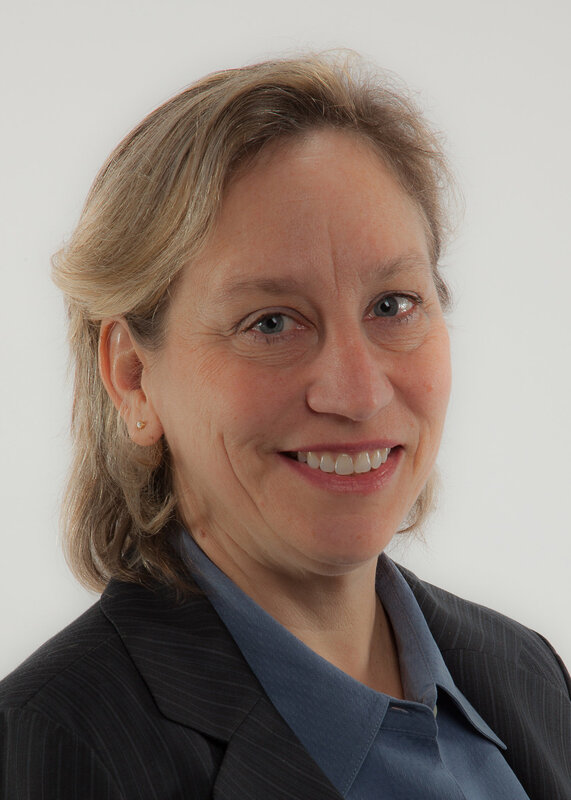 She is a past board member of numerous organizations, such as Oregon Women Lawyers, the National LGBT Bar and the Oregon LGBT Bar. She is currently on the Diversity Executive Committee of the Oregon State Bar. Ryan W. Collier JD’97 and Stephanie M. Palmblad JD’12 were awarded the President’s Special Award of Appreciation. This award is presented to people who have made recent outstanding contributions to the bar, the bench and/or the community. 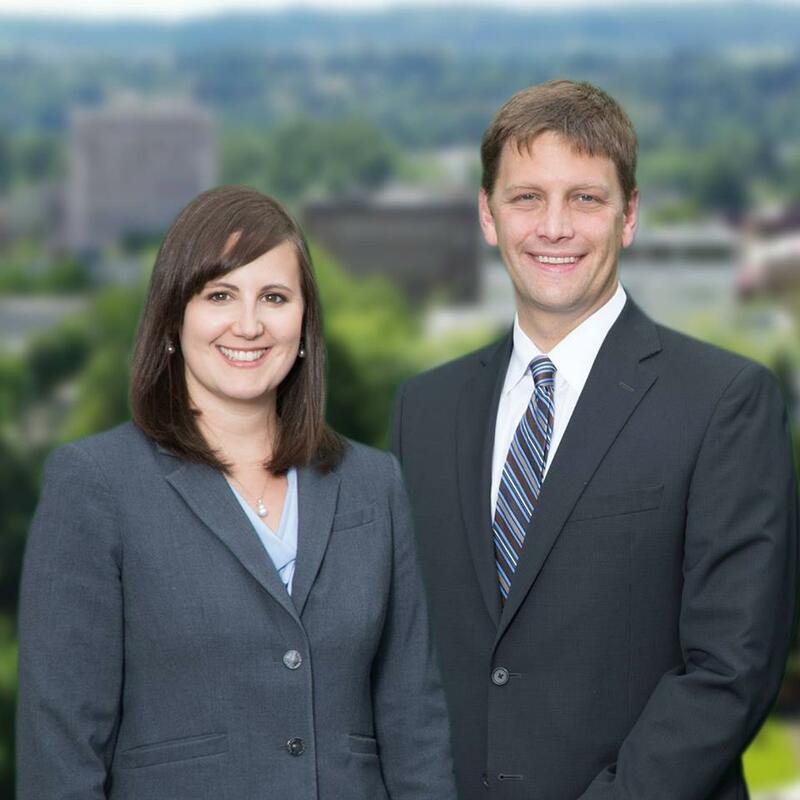 Collier is an estate planning and probate attorney in Salem, Oregon. He is also an avid volunteer and supporter of the Salem community and serves as the board chair for the Salem Foundation, a charitable community foundation that makes grants to area nonprofits. Palmblad practices estate planning and probate law in Salem and became a partner at Collier Law in January 2018. 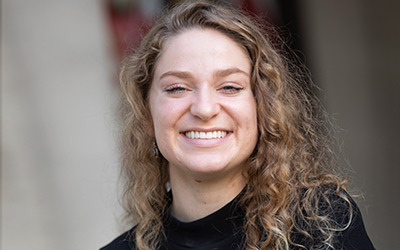 She volunteers with Family Building Blocks, an organization that partners with families who are facing multiple stressors while raising young children in Marion and Polk counties.